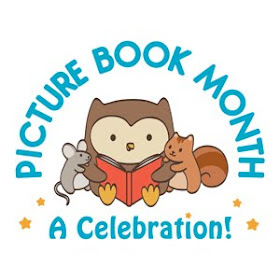 On Mix N' Match Mondays I will be matching up fiction and nonfiction books that go well together and make for great book talks or displays, especially for school librarians. On Wild & Wonderful Wednesdays I will highlight books that contain a geographical element. By this I mean, the book takes place in a different country, involves cultural differences, or where location plays an important role in the book. These books may be fiction or nonfiction. Fantastic Fridays will involve sharing books that I have shared with my students and they have enjoyed or books that have a fantasy element that I think children would enjoy.